Do you support the rhino hunt? Scroll down to vote in our poll, then use our resources to explore other conservation efforts for endangered species. Black rhinos, like this beauty in Aberdare National Park, Kenya, are critically endangered. There are fewer than 6,000 in the wild. Read the Nat Geo News article, and make a quick list of the arguments for and against the rhino-hunt auction. Prepare a persuasive argument to either support or oppose the auction. Read the short section on “Biodiversity” in our encyclopedic entry on conservation, and the first page-and-a-half in our encyclopedic entry on endangered species. Those resources might help you come up with some ideas to support your argument. The acronym CARR might help you craft a persuasive argument, and this video explains it wonderfully. Clear position: Let people know exactly what you’re talking about—should they support the rhino hunt or not? Audience: Knowing who you’re talking to will help you know how to shape your argument. Are you talking to scientists? kindergartners? rural or urban dwellers? Different audiences will relate to different language and ways of reasoning. Reasons: Give specific reasons why people should support your argument. Many people often relate to the “bottom line”—issues surrounding money: Will the hunt create a demand for rhino products, fueling the poaching industry and endangering the animals even further? Or will the hunt supply local conservation efforts with much-needed funds? Conservation debates about endangered species also tend to focus on the species itself. 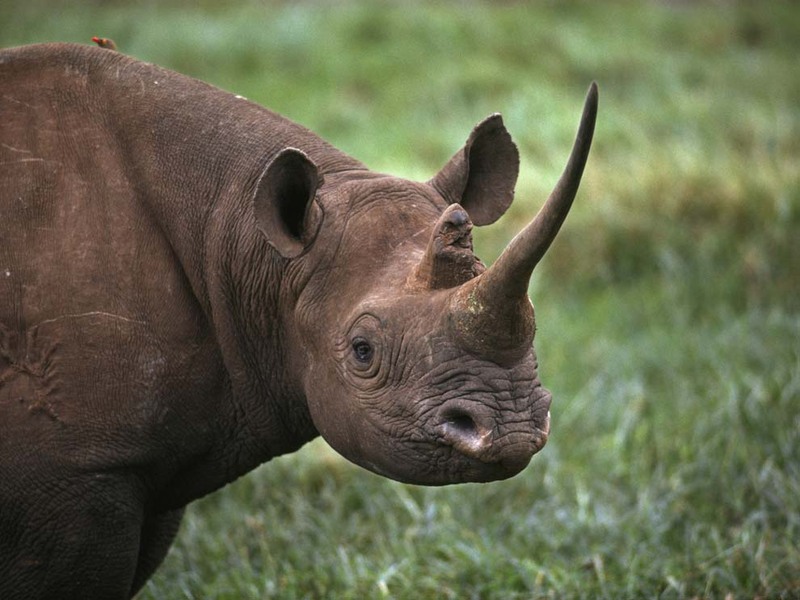 The final questions posed in this activity will help you clarify your reasoning: What else can be done to save the black rhino? Why should people care about this animal in the first place? Rebuttals: Study the arguments opposing your own, and prepare responses.